The fully automatic biscuit cookie production line is mainly composed of Biscuit Rotary Moulder/ biscuit molding machine, tunnel type electric oven/biscuit oven, oil spraying machine, roller machine, cooling and picking line, biscuit stacking machine, biscuit sandwich machine, packing table and so on. Controlled by CPU module control, driven by back mounting motor, the whole biscuit production line is characterized by compact structure, high automation degree. The whole biscuit processing procedure, from dough feeding, three-roller compactor, biscuit molding machine, sugar sprinkling, transmission, scrape dough recycling, biscuit baking, oil spraying, biscuit cooling are automatically completed in one time. 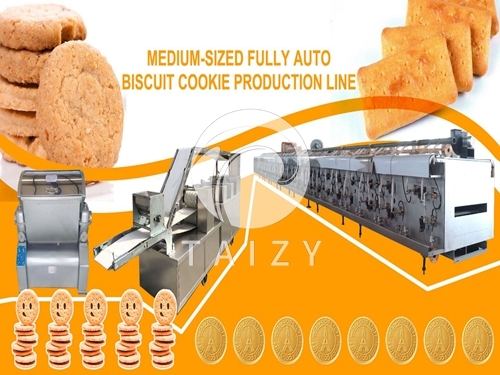 The large output biscuit cookie production line is designed and developed and by Taizy Machinery after years of research and development, combined with experience and customers’ feedbacks. 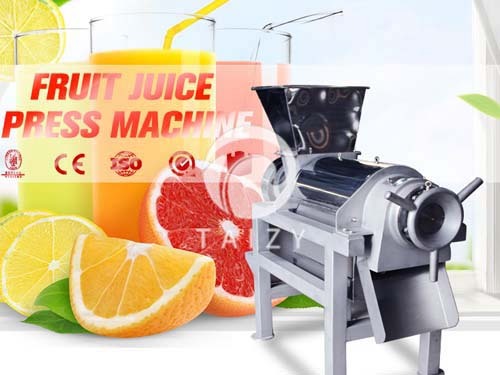 It has features including novel design, compact structure and high degree of automation. The biscuit production line can accomplish the whole biscuit processing procedure from dough kneading, dough feeding in, roller compactor sheeting and molding, waste recovery, drying, oil injection and cooling in one time. Taizy machinery can provide customers with hundreds of biscuit molds (round, square, oval, finger-shaped) and dozens of biscuit baking formula. By changing the biscuit mold and formula, customers can produce a variety of popular market hot selling biscuits, such as cream flavor biscuits, wheaten biscuits, cream cookies, sea-salt flavor cookies, milk flavored biscuits, sesame biscuits, animal-shaped biscuits, vegetable flavor biscuits and so on. 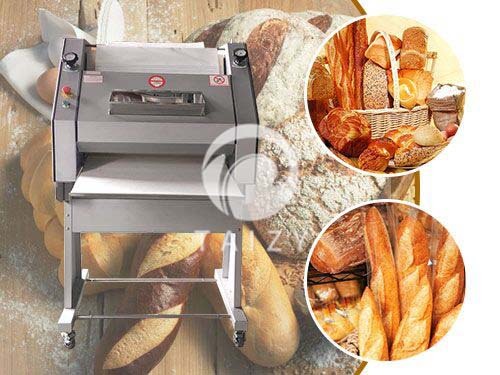 Biscuit dough mixer machine; electric baking control box; tunnel-style biscuit baking oven sugar sprinkling machine; oil spray machine; biscuit cooling machine. The whole biscuit processing of the production line is carried out by mechanical and electrical control from mixed feeding to biscuit molding, biscuit tracking, scrape dough reuse, continuous baking, glazing, cooling, etc. All procedure of Biscuit Production Line is completed automatically, and the thickness of biscuits can be adjusted by manipulating the sheeting pressure. Roller sheeting molding are accomplished within one time. Biscuit molding rate is high and the biscuit molding quality is over average. Replace product specifications by changing the impression roller. The biscuit oven can be assembled in sections for easy installation and transportation. Biscuit bakery oven: the backing oven equipped with mesh belt conveyor to track products. Clean and sanitary baking effect is ensured. The oil sprayer nozzle adopts frequency converter for speed control. The spraying speed is stable and the energy-saving effect is good. Mechanical transport speed can be manipulated faster or slower. Stepless speed regulating, and with fully automatic temperature control, automatic leakage or power failure alarm and a series of advanced safety devices. 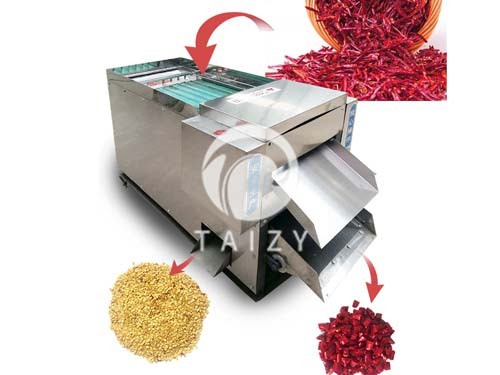 All parts of the whole machine contacting with raw material are made of stainless steel, meeting the hygienic requirements of the food.